Heat your room to the perfect temperature with the Amaze Heater 400SS+HG that runs of only 400W. This unit is offered with the exclusive patented Heat Guard panel that mounts on the front of the panel, converting it into high efficiency double convector. Due to the very low surface temperature of the Heat Guard cover, this model is the safest heater in its type (the surface temperature doesn't exceed 55 degrees centigrade) therefore not hot at all to the touch; ideal for toddler rooms. The Heat Guard can be custom decorated with paint to match any decor, or also with stickers, sport team logs or art that can be applied to the Heat Guard surface.The Amaze Heater wall-mounted electric convection space heater uses less than 1/3 of the energy than a typical space heater. An environmentally responsible alternative to 1,500 Watt space heaters. Less than 24 inch square, and are mounted 1 inch off the wall to create a double convection heat channel. The air between the wall and the panel and between the panel and the Heat Guard is heated and rises, drawing cool air from the floor. Also comes with a heat reflector panel so none of the heat is absorbed by the wall. The unit requires a simple do-it-yourself installation. The Amaze-heaters do not have built-in fan; therefore, there is no noise and no stirred-up dust; this eliminates airborne dust problems. 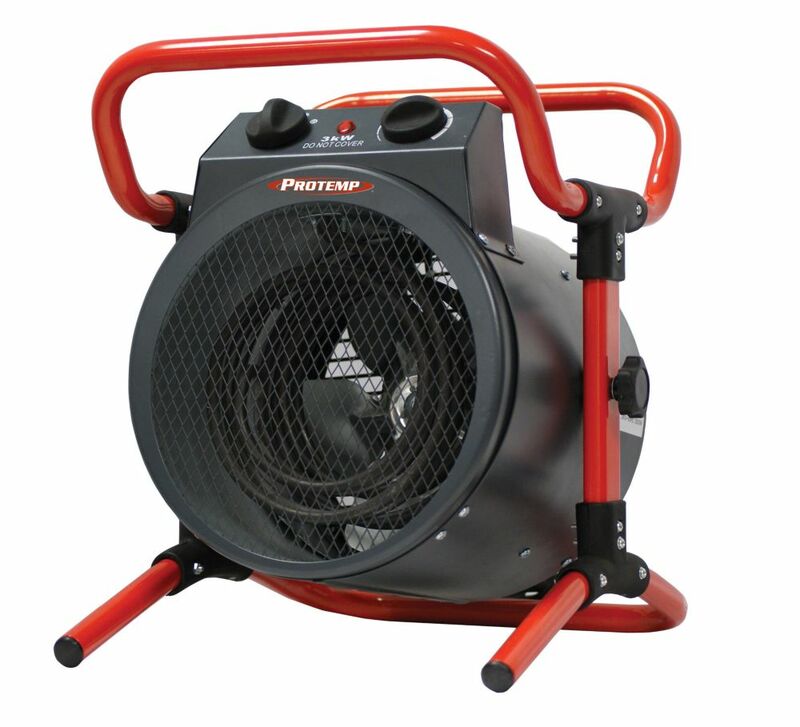 The 400 Watt heater is ideal for a regular size room up to (120 sq. ft.). DEWALT<sup></sup> industrial forced air kerosene heaters, are construction-grade quality built for the Canadian winter. They're fully equipped with a roll cage, durable barrel design and front storage compartment. They're typically used for workshops, barns, job sites, and home remodelling. CSA approved, and tested on the jobsite, they're Guaranteed Tough. This Dimplex heavy duty 240 volt portable construction heater provides high performance heating when needed. The running lights indicate when unit is operating or thermal cut-out is engaged. The high quality, durable stainless steel tubular element and high heat cut-out protection are manufactured for safety. The fan is propeller type and is accurately balanced and correctly pitched to optimize performance. Includes a 6 foot cord which stores around the handle. Dyna-Glo Deluxe portable multi-fuel forced air heaters provide immediate relief from cold weather working conditions. Ideal for residential, industrial and commercial applications, multi-fuel heaters require little to no assembly and are 98% fuel efficient. This multi-fuel forced air heaters operates on 1 K kerosene, # 1 diesel, and # 1 fuel oil. Heating coverage is up to 1,200 square feet.